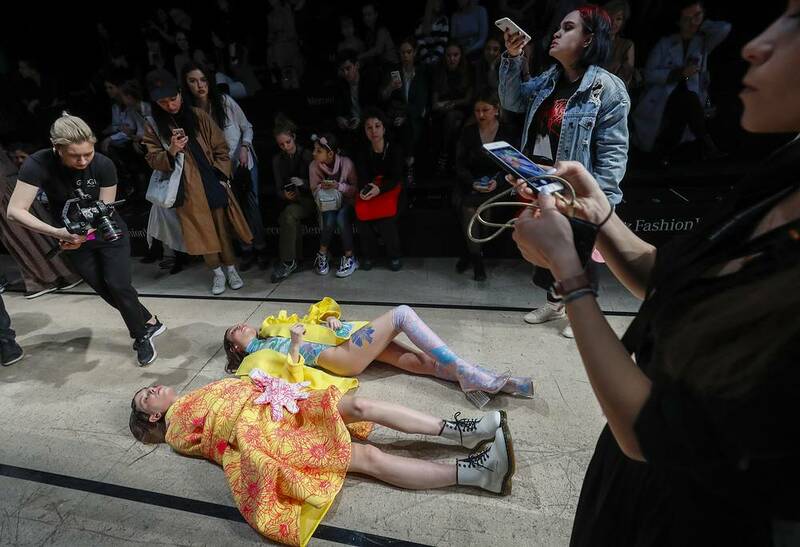 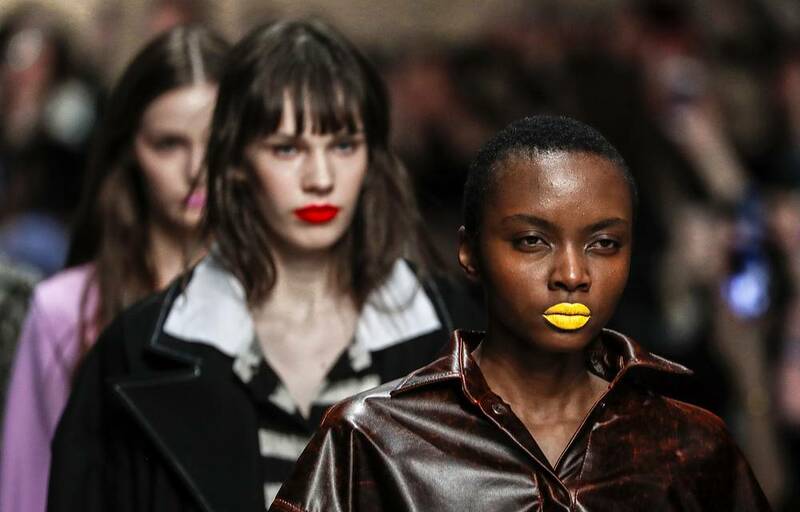 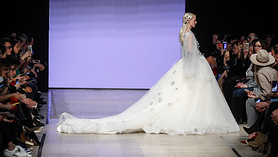 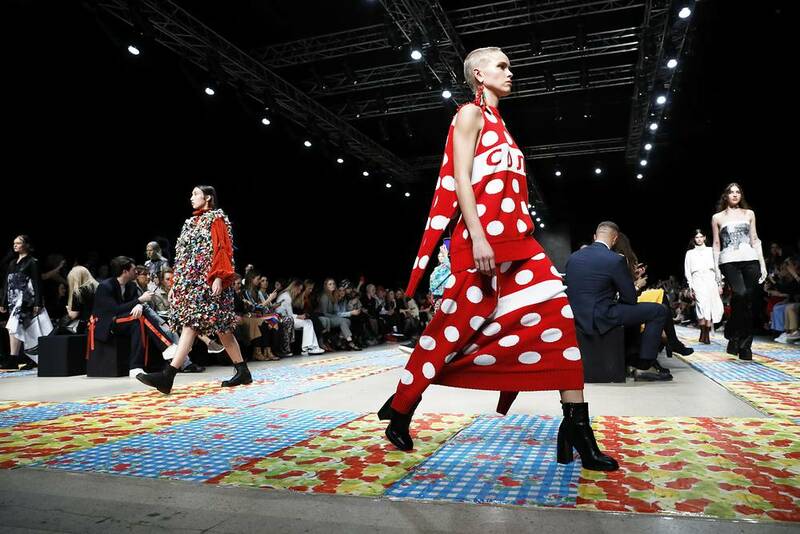 Mercedes-Benz Fashion Week finished in Moscow on April 3. 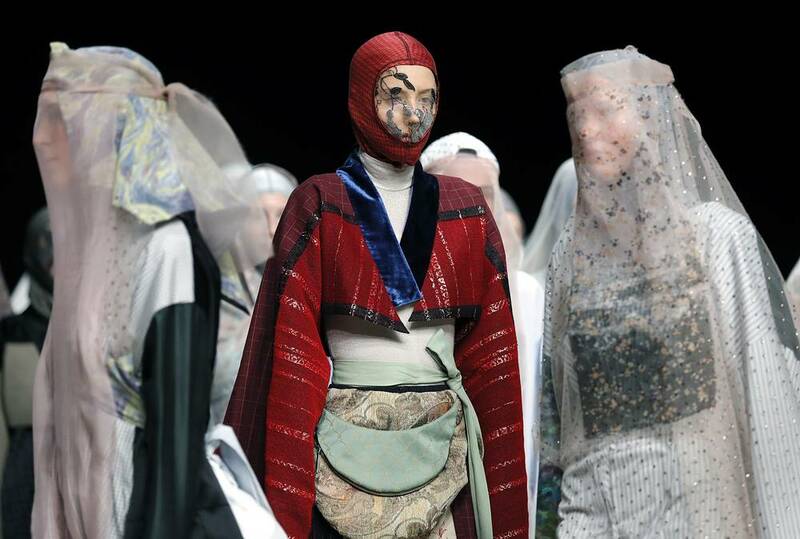 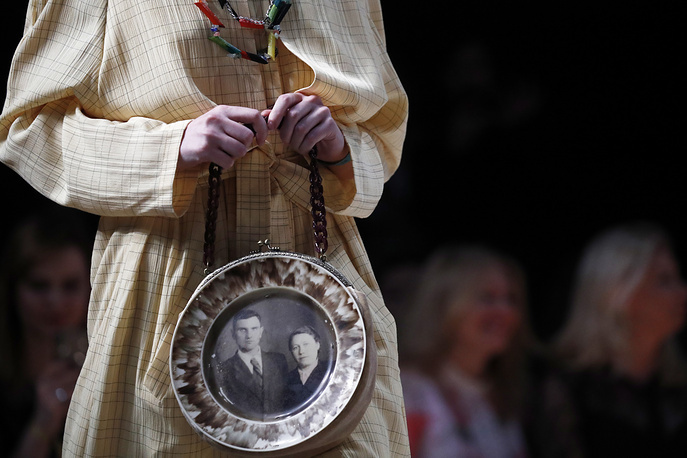 More than 200 designers from Russia and other countries showcased their collections. The highlights of the event - in this photo gallery.